Craig’s plumbing is a full service plumbing, air conditioning, and mechanical contractor servicing the entire state of New Jersey. We have a full staff of qualified technicians with over 20 years of experience in the industry. "Craigs has handled our business for over 20 years. 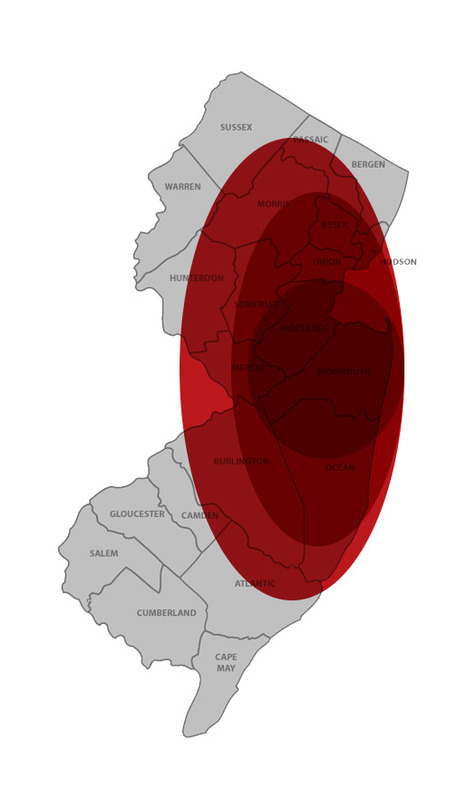 We know the team and would definitely recommend them to anyone that needs a plumber in the Central NJ area. A++! ""There have been multiple times this year that we had your company come here, on each occasion the pricing was competitive and the work was reliable. Thanks""...without your help we never would have been able to open our doors during one of the busiest days this year. We can't thank you enough."